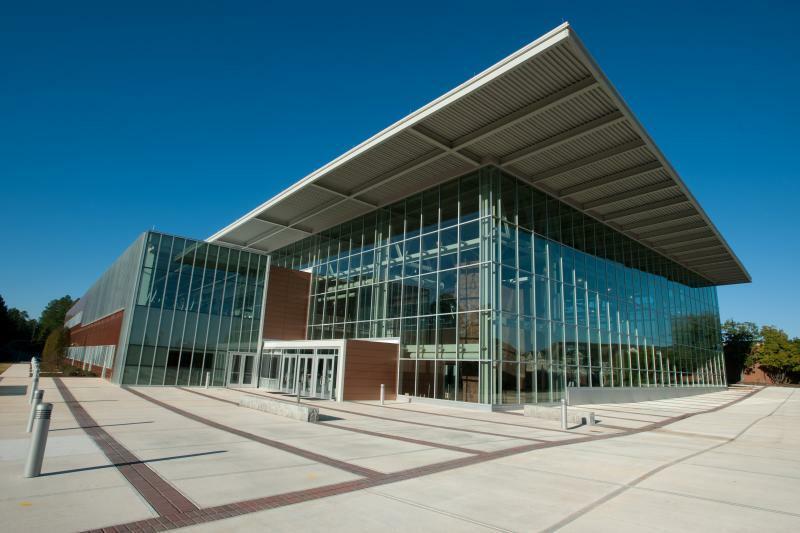 This fast-track project consisted of the construction of a new wellness and recreation center that expanded the student fitness activities and wellness education programs at Georgia College & State University. This facility, which presented a dramatic getaway to the west campus, provided much-needed recreation, wellness activities, and support services spaces to meet the demands of an increasing student population. The owner was very satisfied with our ability to provide the leadership for life cycle cost and LEED analysis, as well as providing value alternatives while balancing the design to the budget. As construction manager, Garbutt | Christman provided complete pre-construction services including estimating, scheduling, phasing, and bid packaging. Construction-phase CM services included self-performance of selective demolition and carpentry trades and oversight of all construction activities.